Joanne Frost, who hails from London, has had over fifteen years' experience as a nanny, helping parents to get the best from their children. She continues to dedicate herself to the profession she loves. She spends her time between England and the United States. 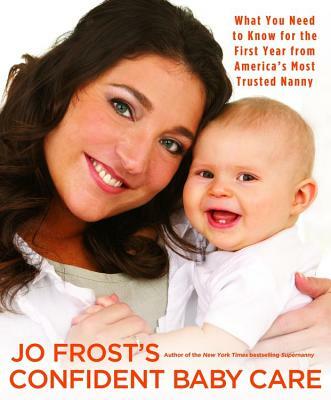 Her ABC TV series, Supernanny, was a hit in the UK and in the U.S.